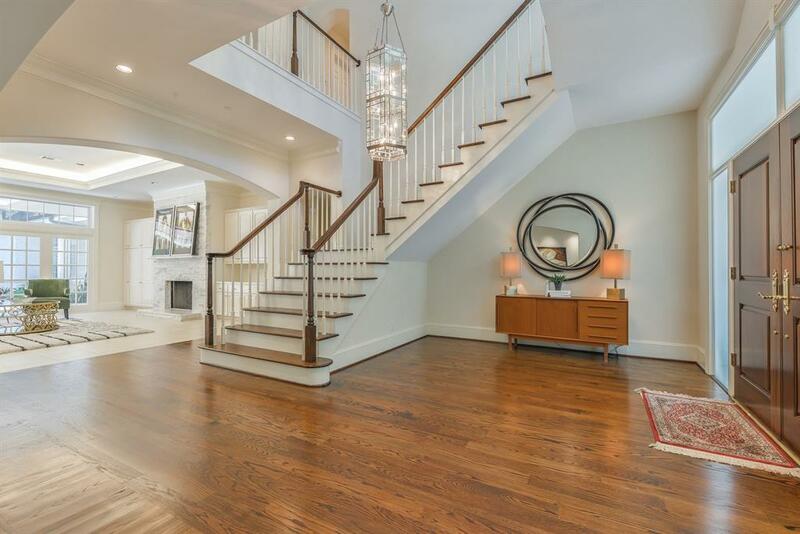 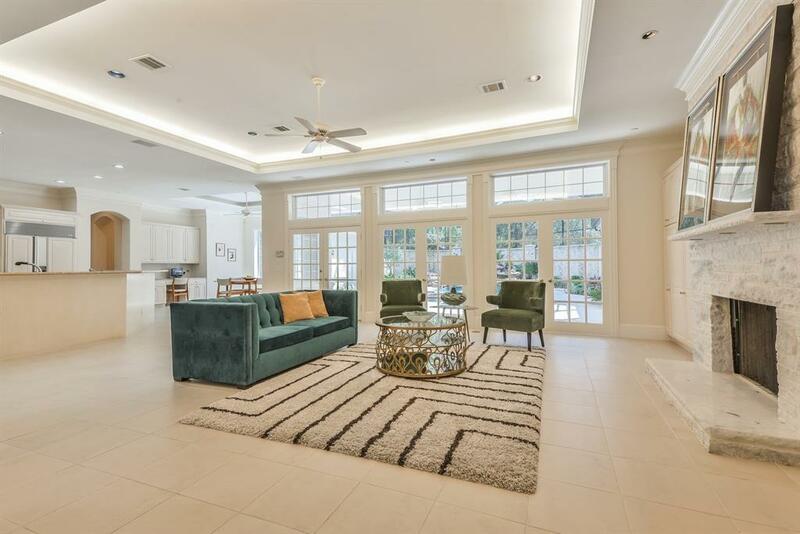 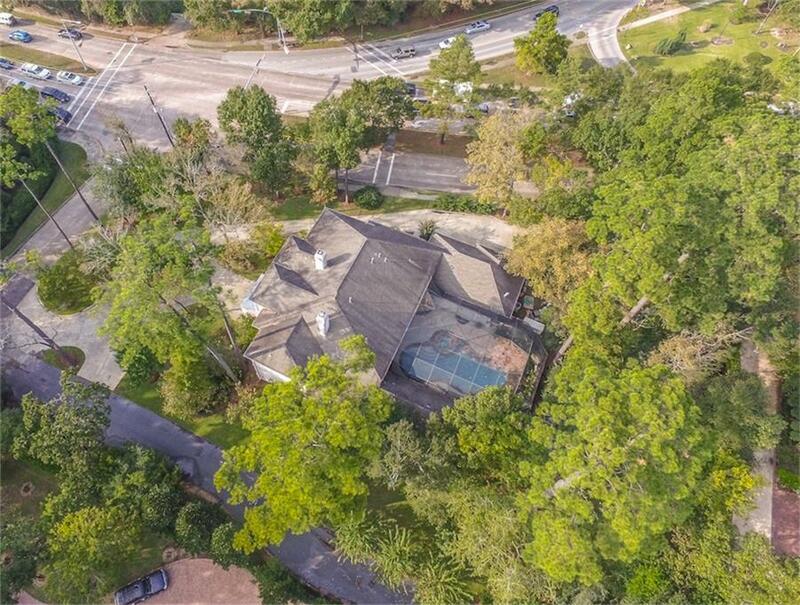 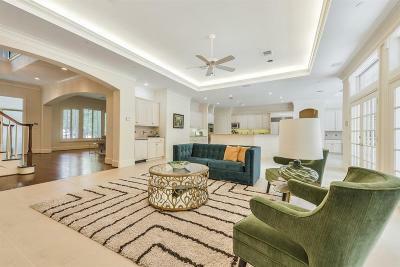 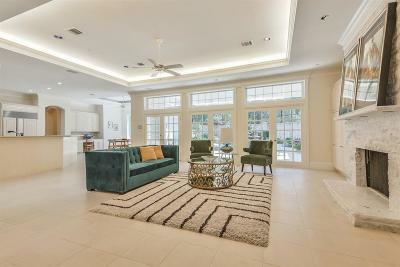 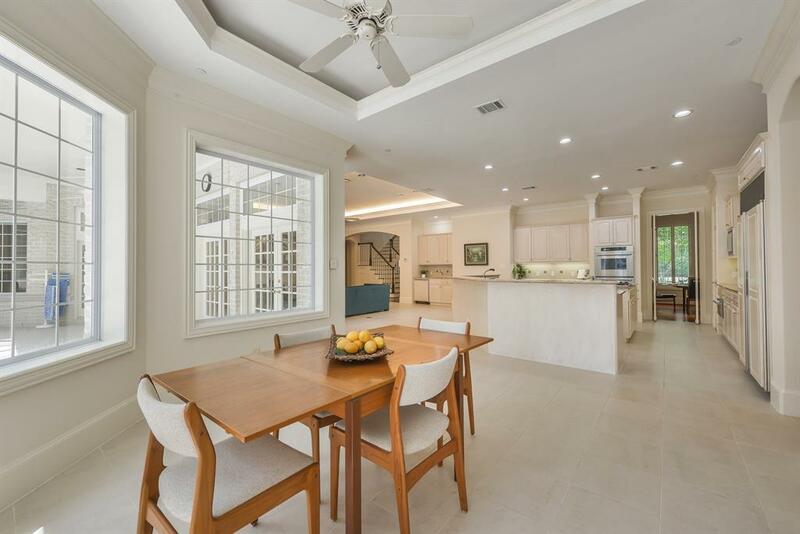 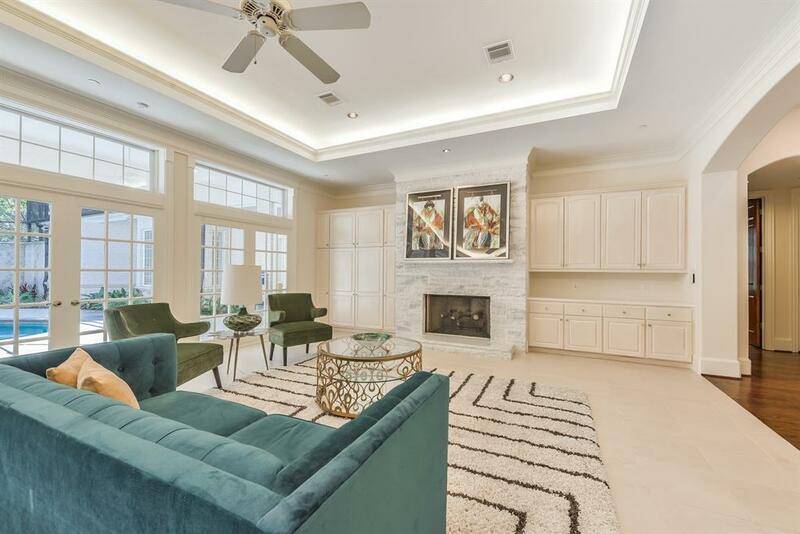 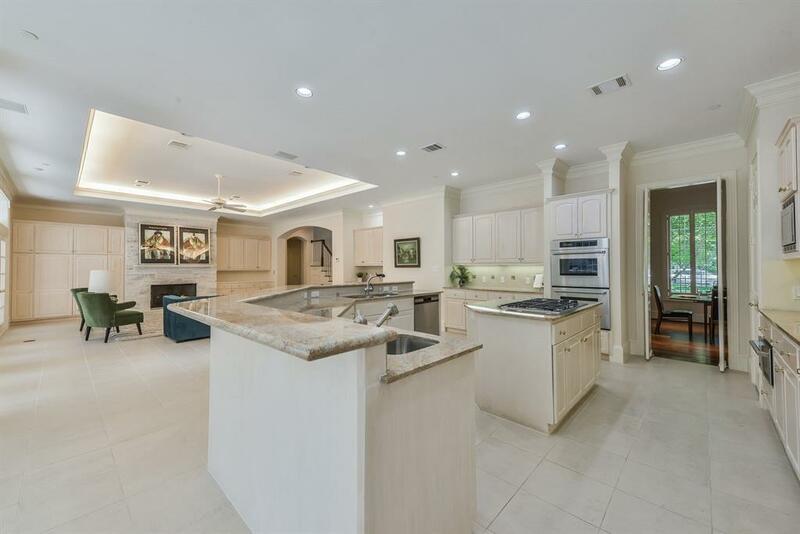 Welcome to your exclusive Piney Point Village Home! 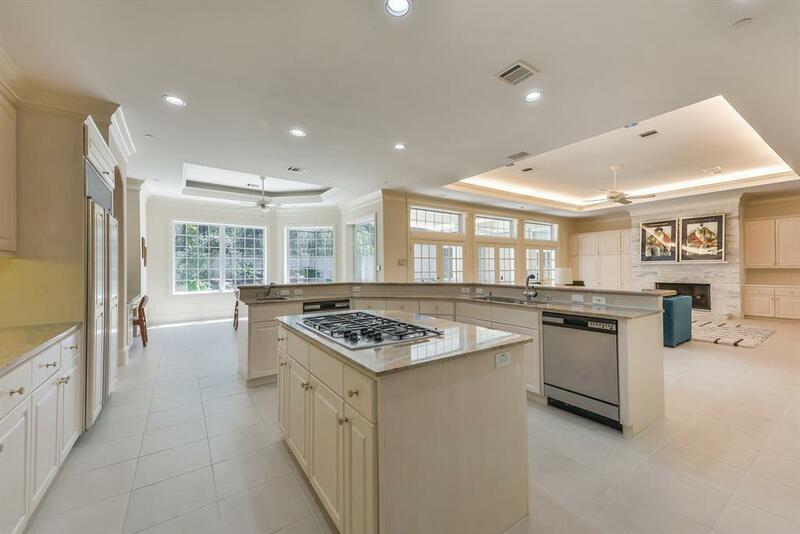 This home features a Chef's dream kitchen! 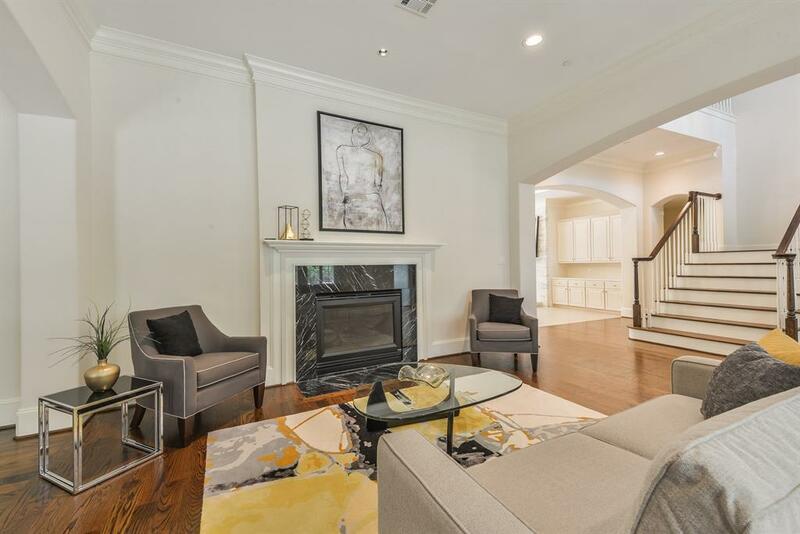 Two high end marble fireplaces. 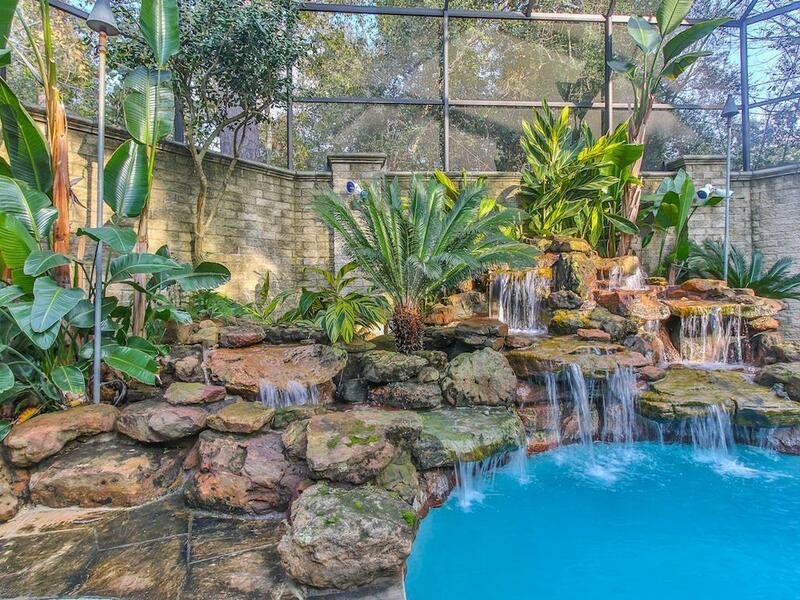 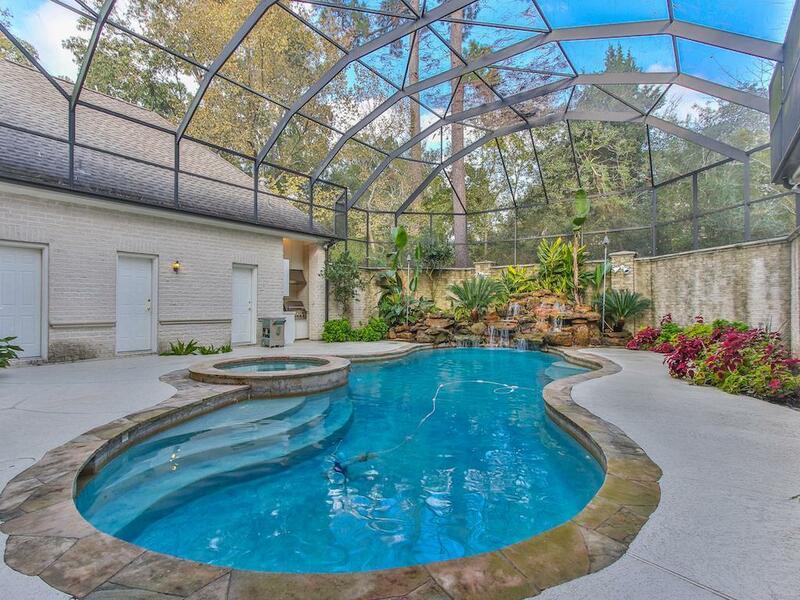 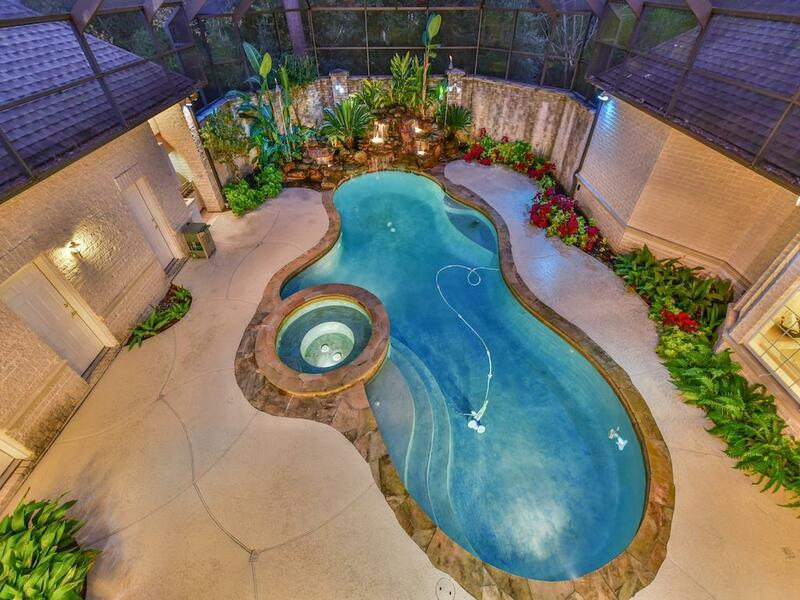 Enclosed Tropical Oasis heated pool and spa with outdoor kitchen. 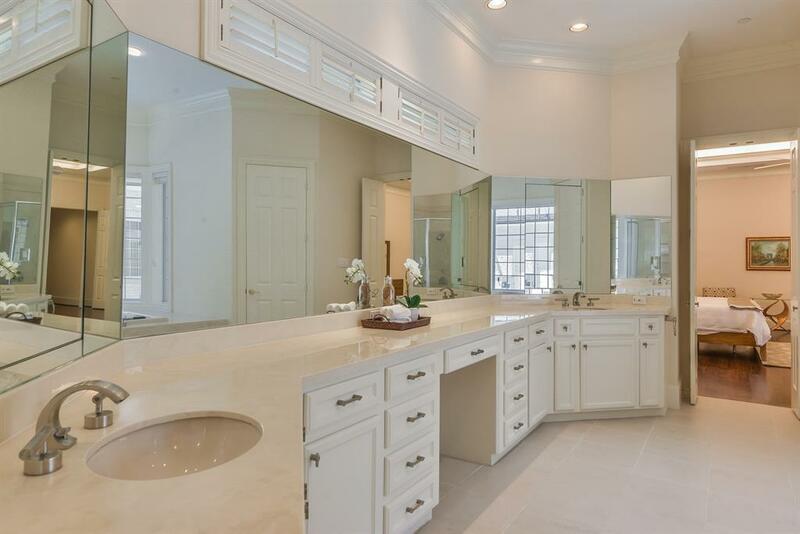 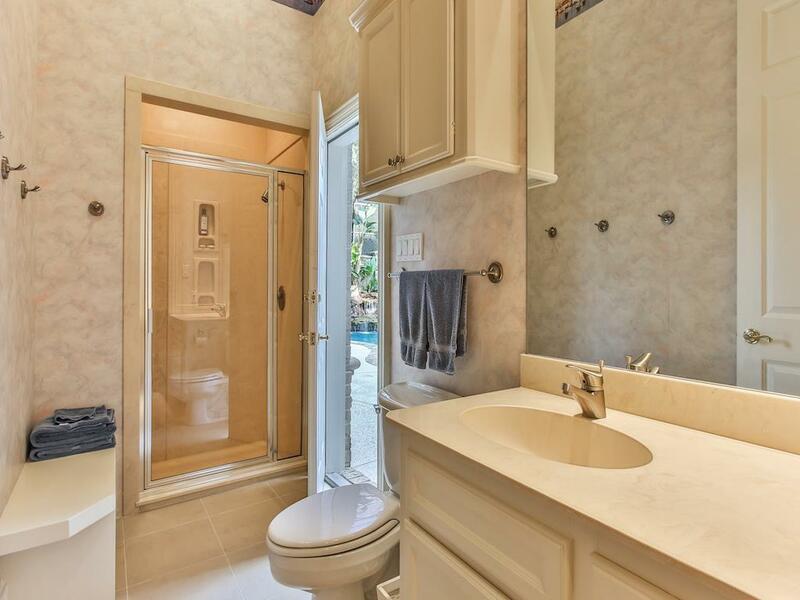 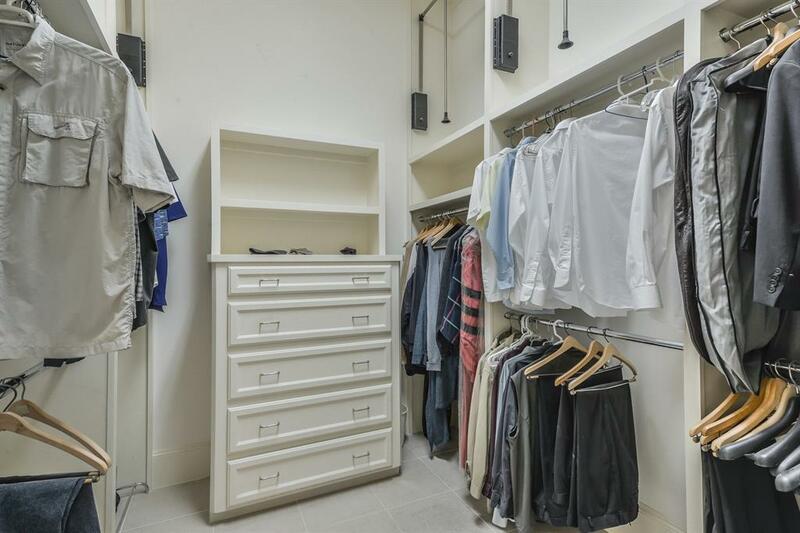 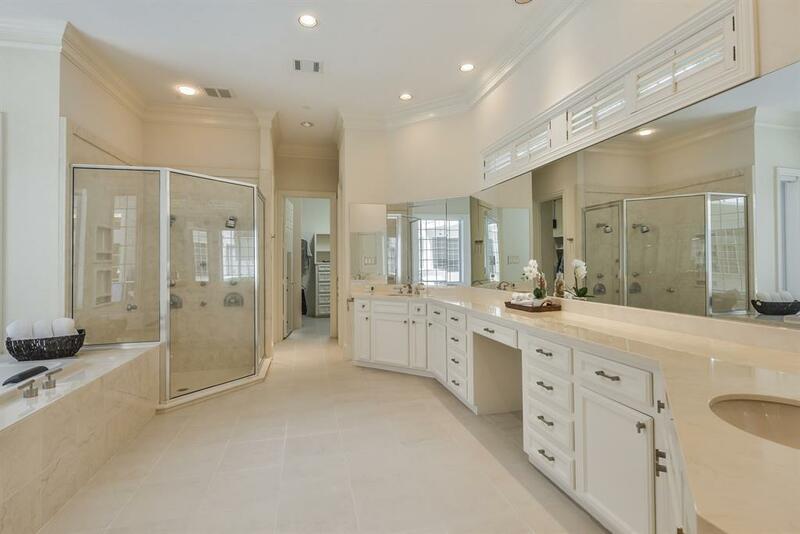 Spacious Master en suite, with two person Jacuzzi tub, his and her water closets and walk-in closets. 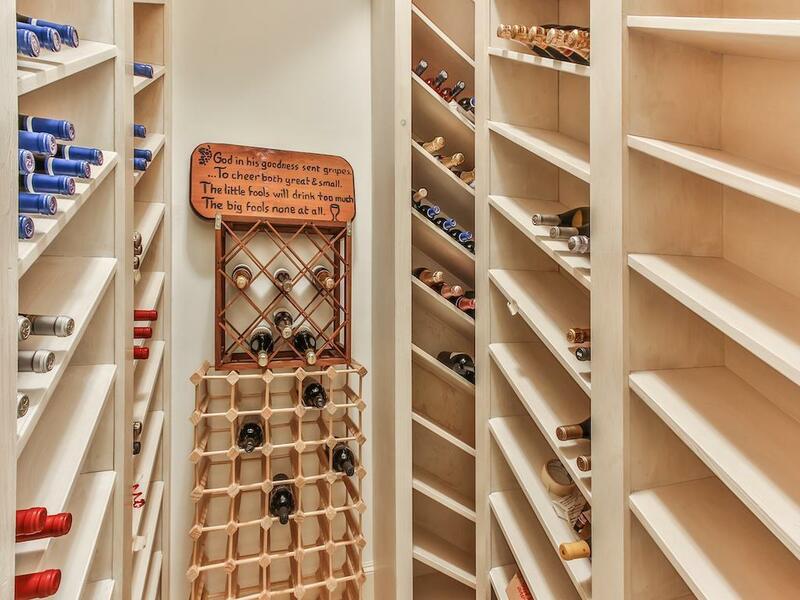 Professionally installed wine cellar. 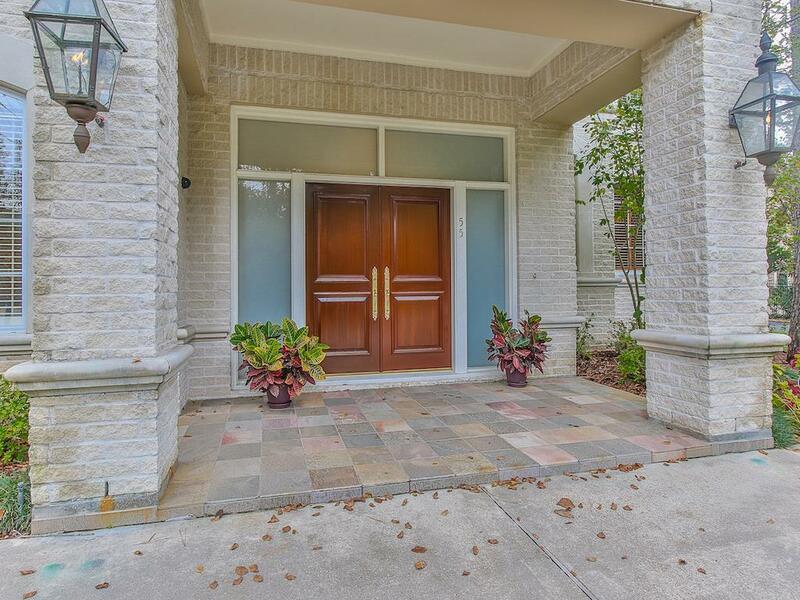 24-Hour neighborhood security, 23 zoned alarm system. 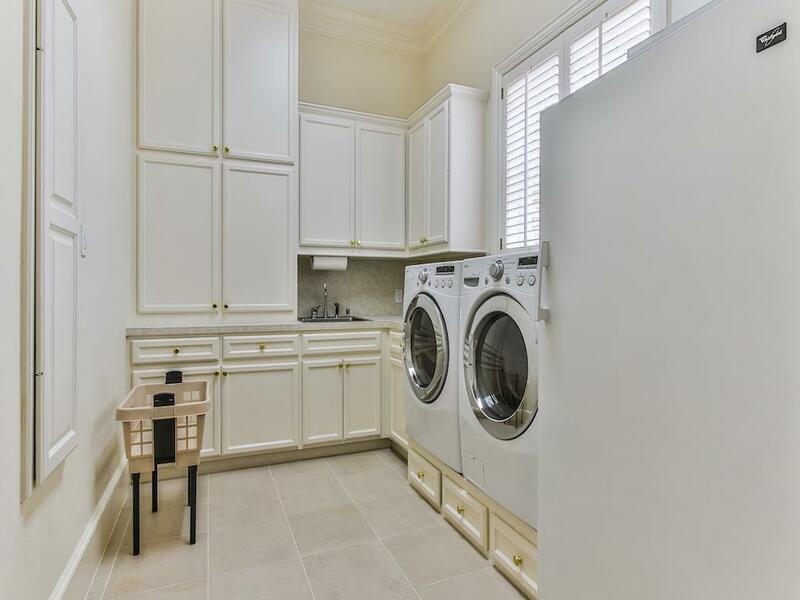 70 KW generator. 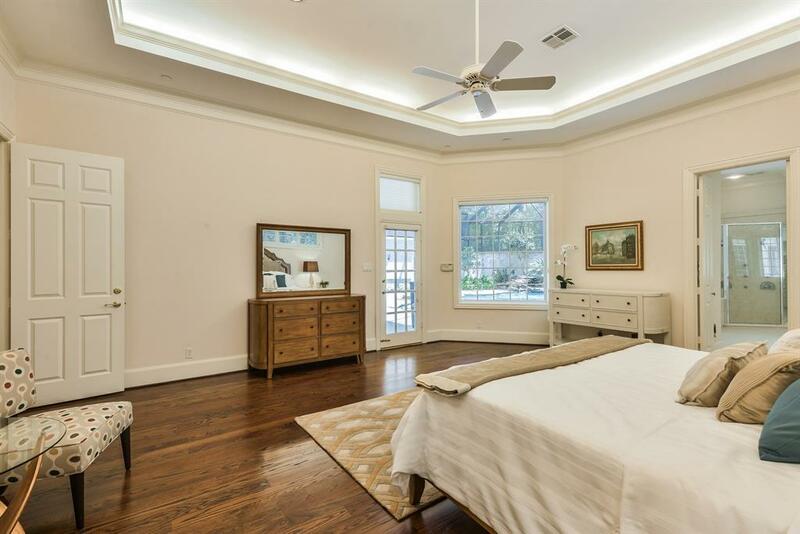 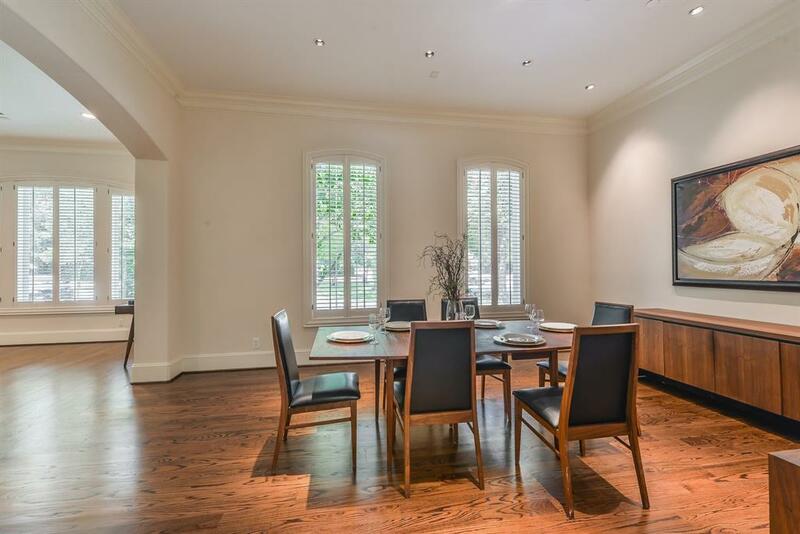 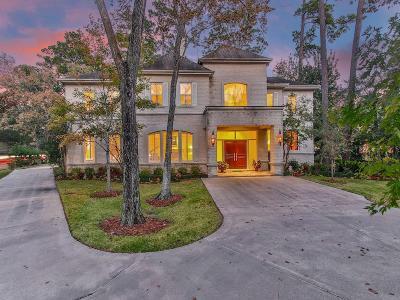 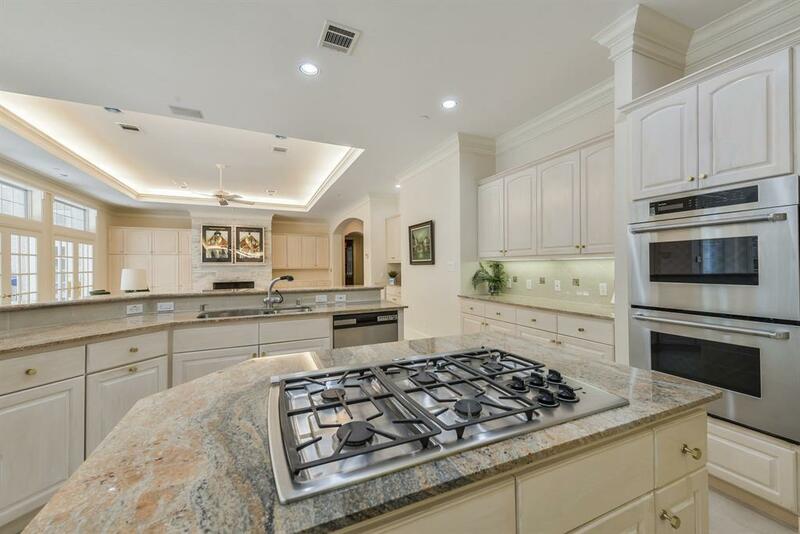 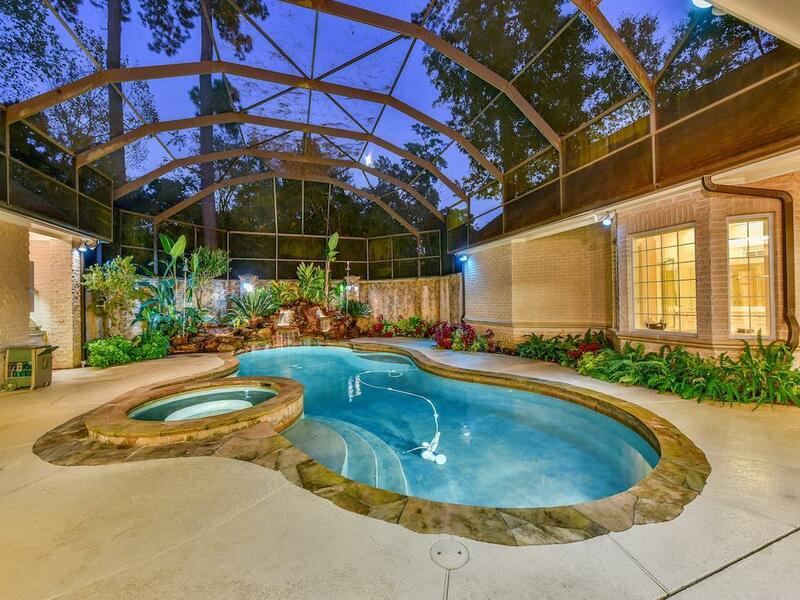 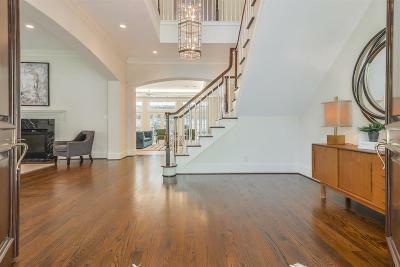 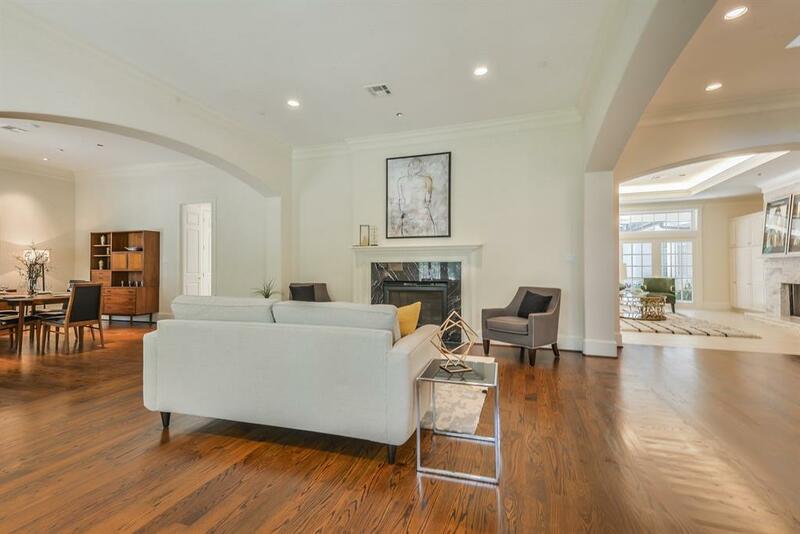 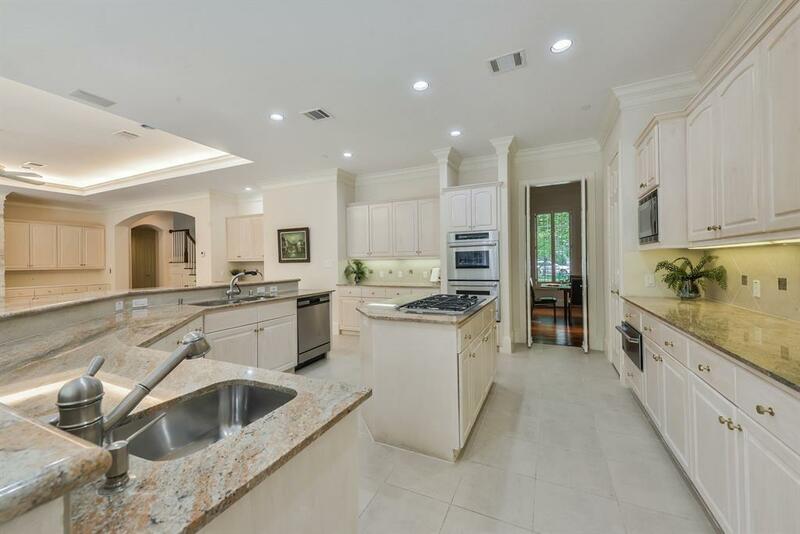 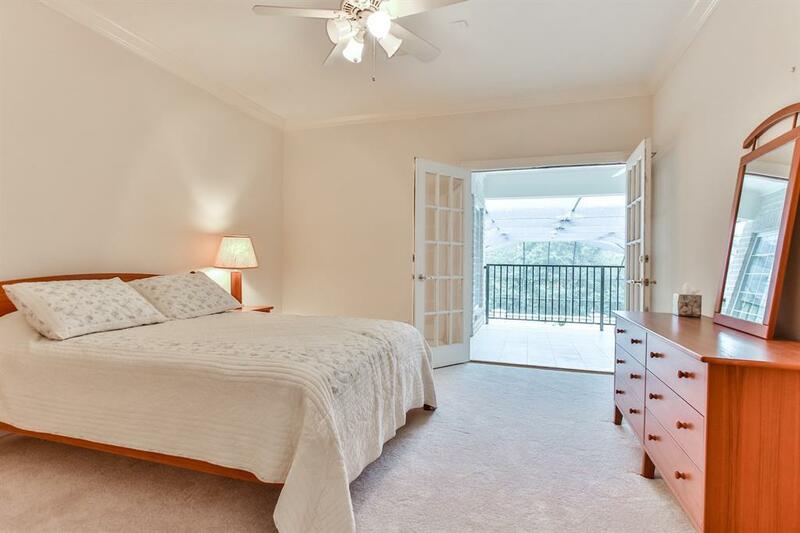 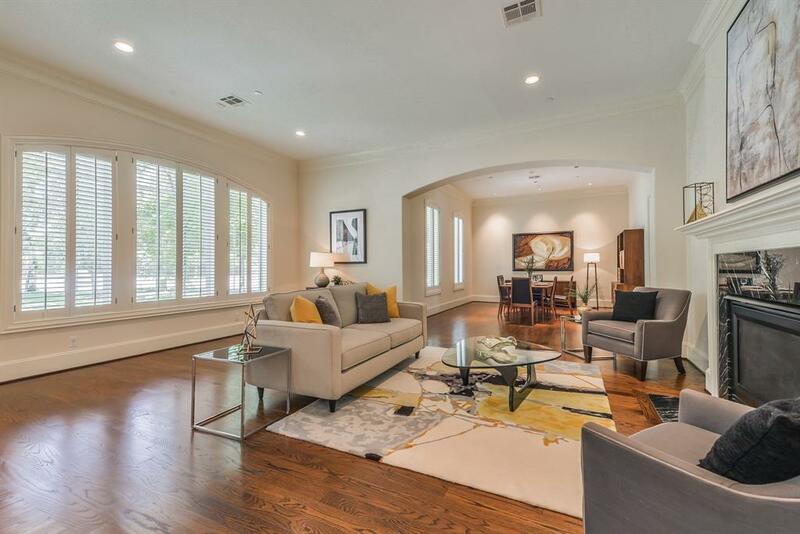 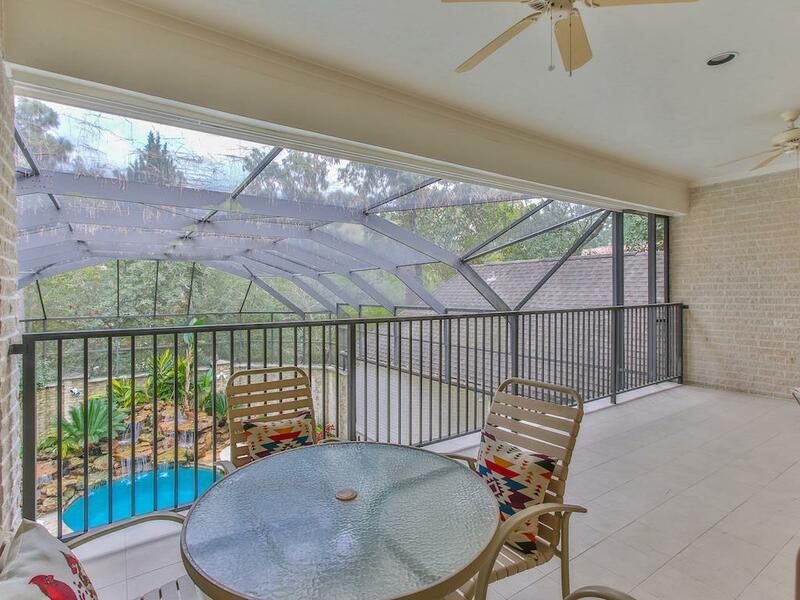 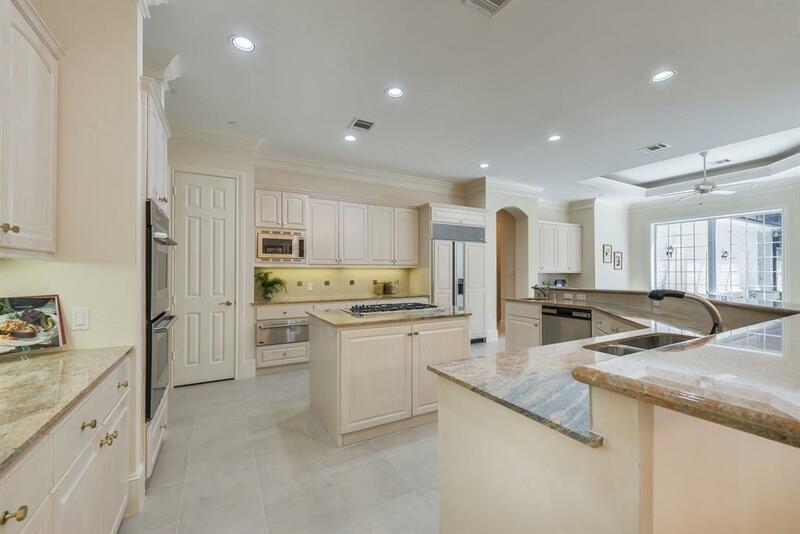 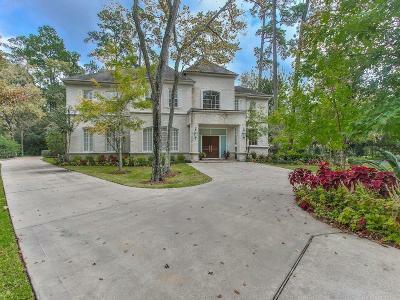 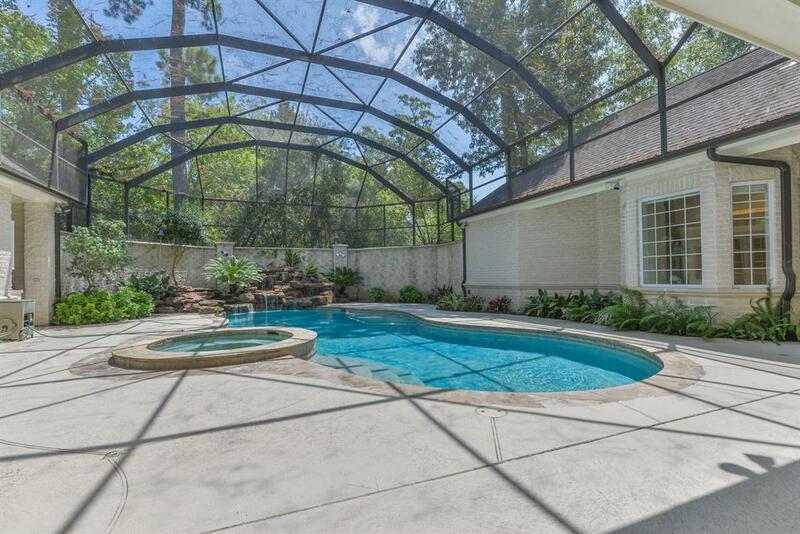 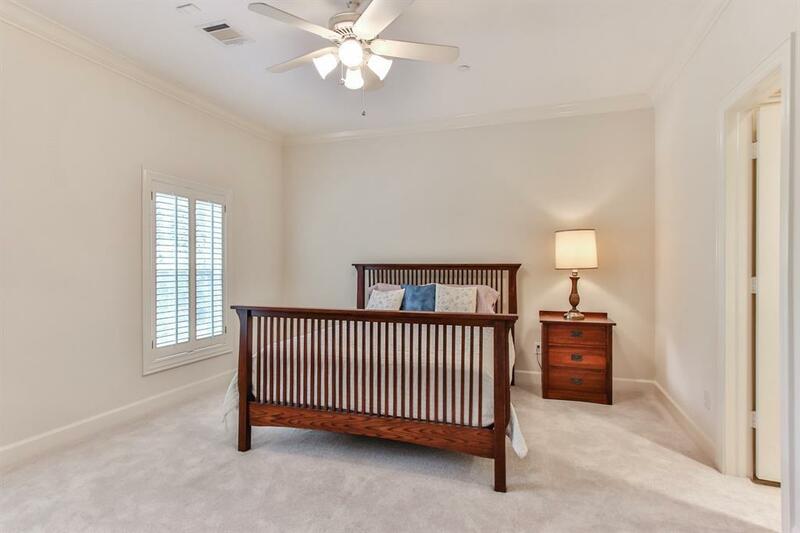 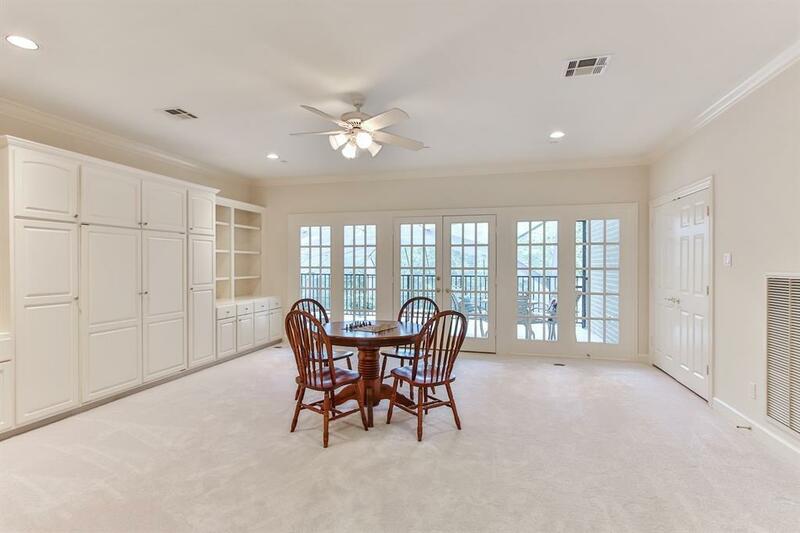 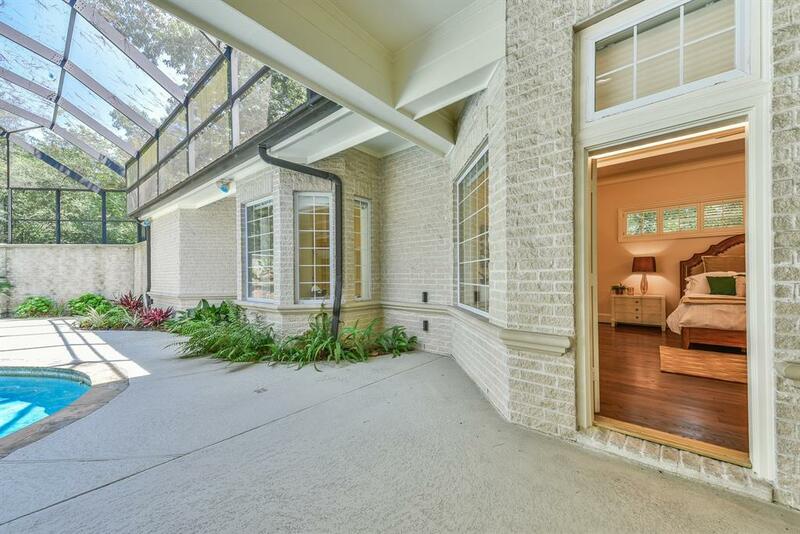 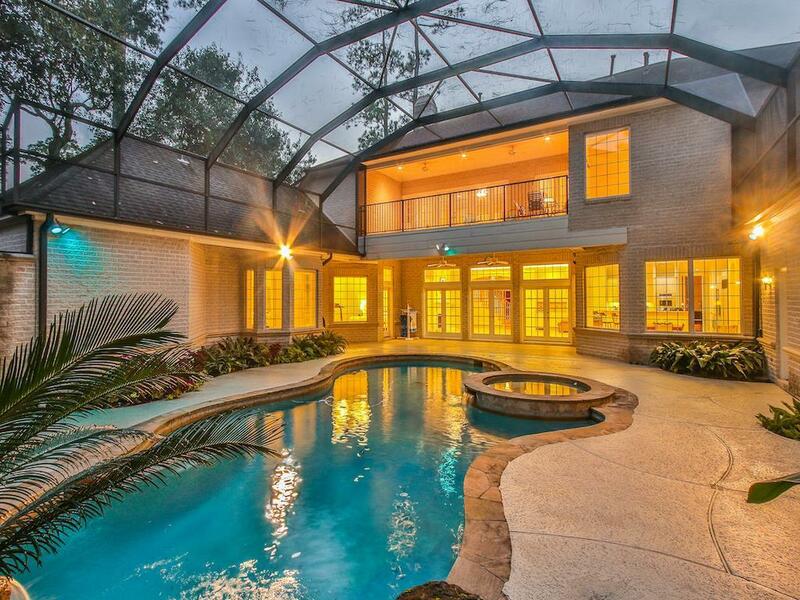 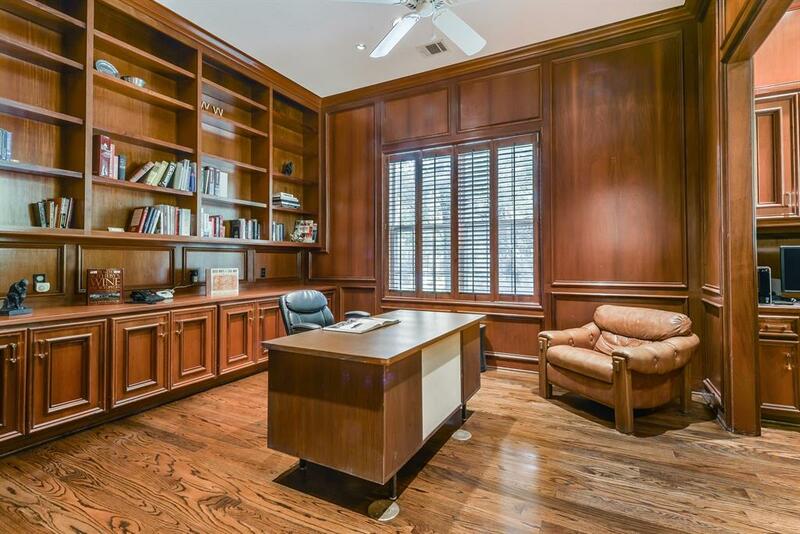 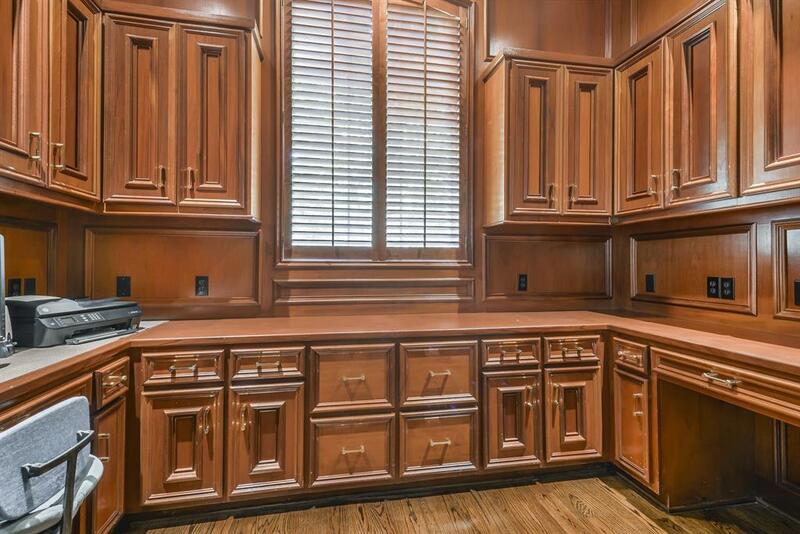 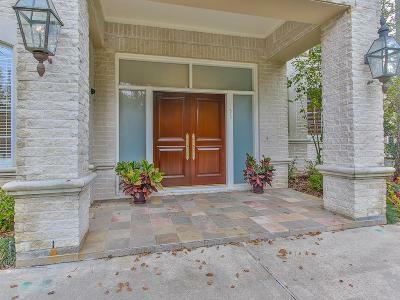 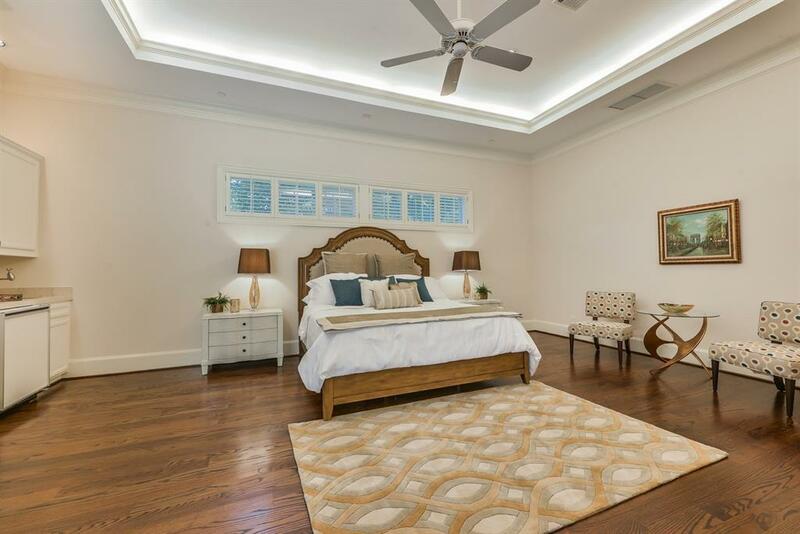 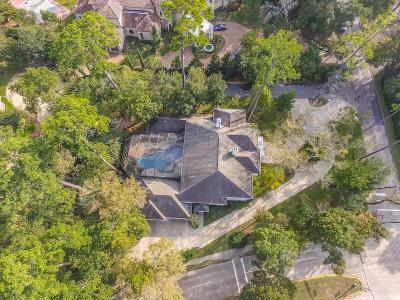 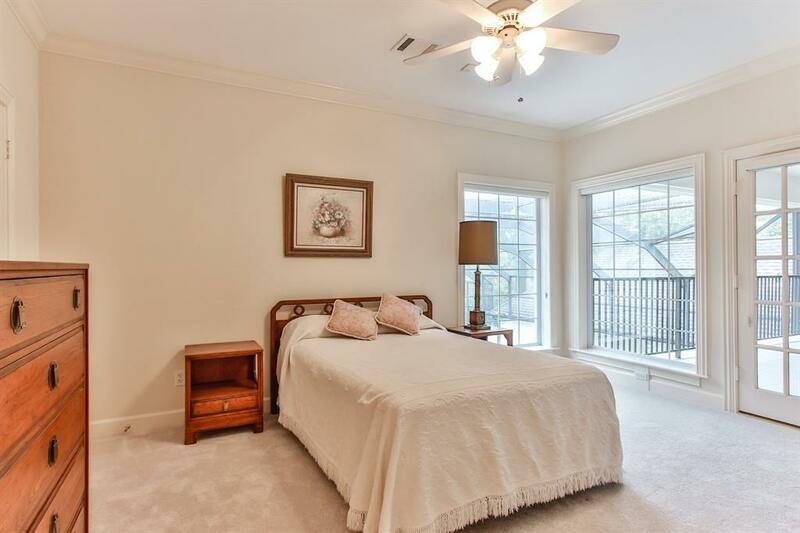 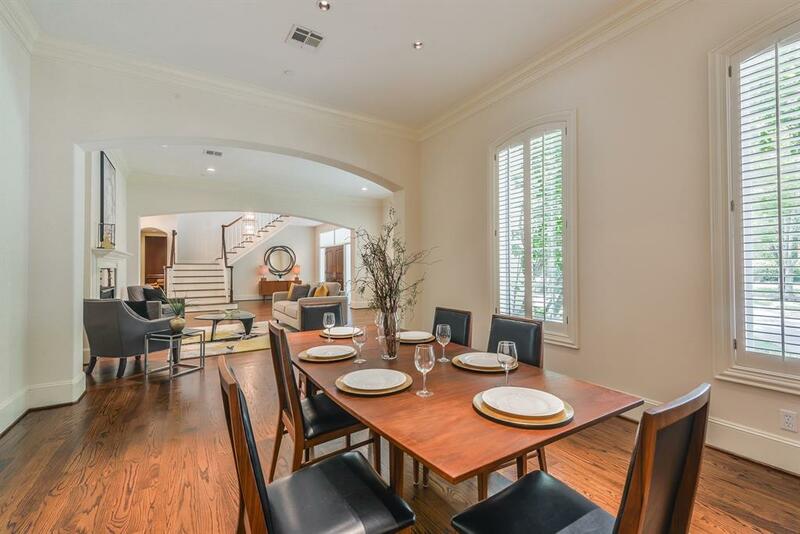 Within walking distance of Kinkaid Private Schools. 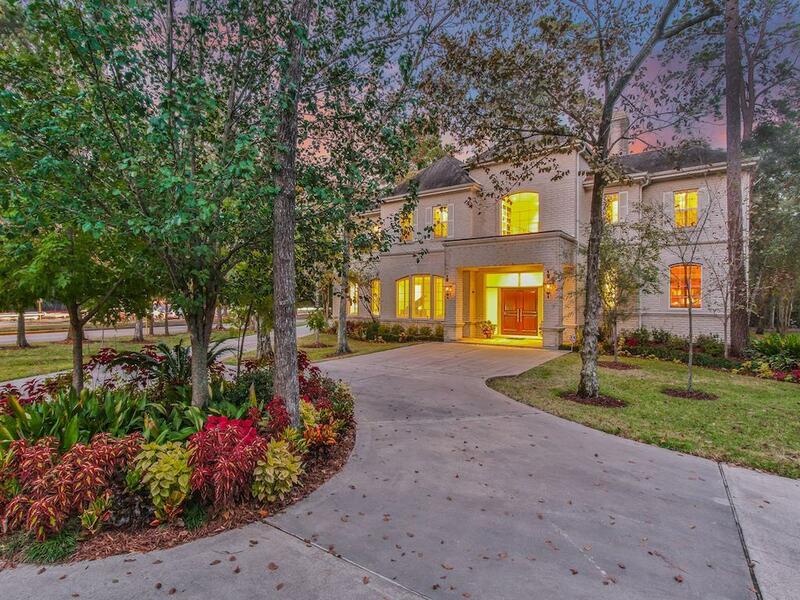 Appraised at over $3.5 million! 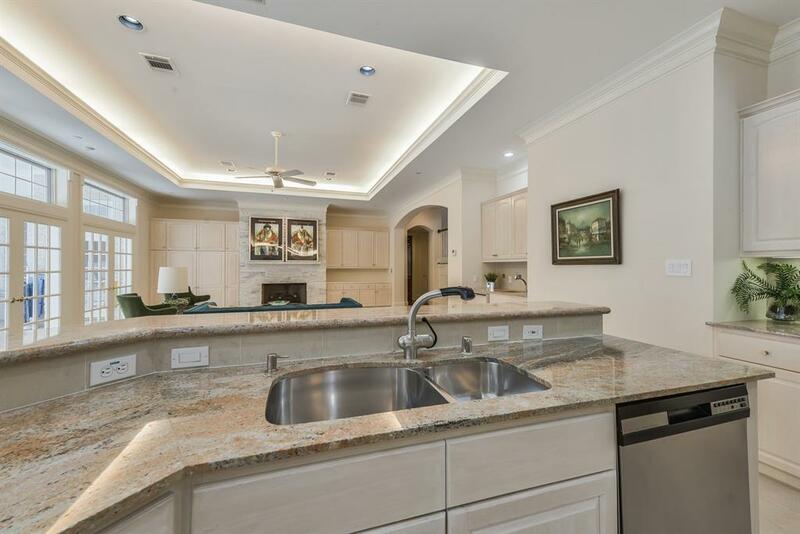 Directions: Head West On San Felipe Past Voss. 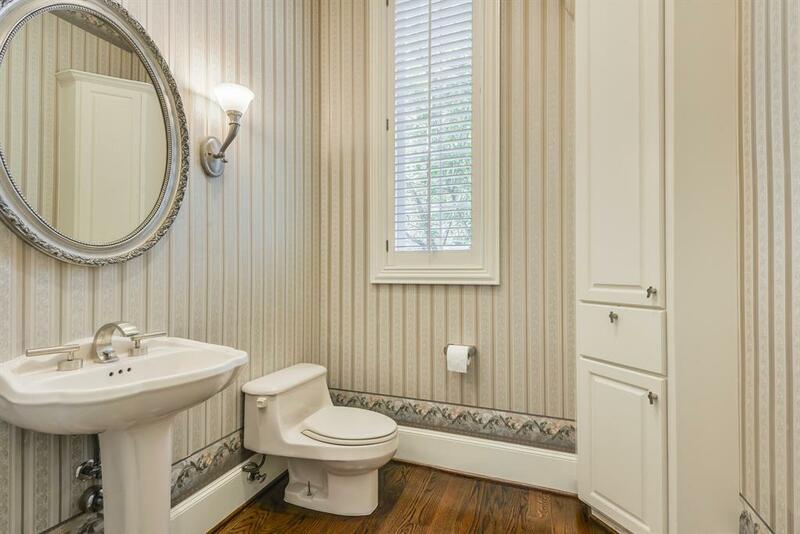 Left On Stillforest At Light At Memorial And San Felipe. House On Left Corner.